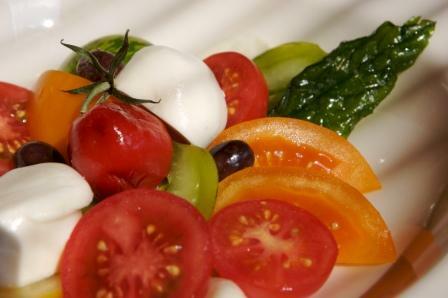 The Mediterranean diet is well known for its health benefits against cardiovascular disease and cancer. But how relevant is it for the UK? In a recent article for Nutrition Reviews, Dr Hoffman highlights how to maximise the taste and health benefits of this nutritious diet for the UK population. Top tips include using virgin olive oil instead of other oils, eating more dark green leafy vegetables and seeking out cheeses made from goat or sheep milk (such as feta and manchego). The benefits of this diet are discussed in his book The Mediterranean Diet: Health and Science. Richard continues to spread the message of the benefits of this diet at the forthcoming Primary Care Conference at the NEC, Birmingham 22 May, and by leading a one day course on the Mediterranean diet at the University of Hertfordshire 20 July 2013.